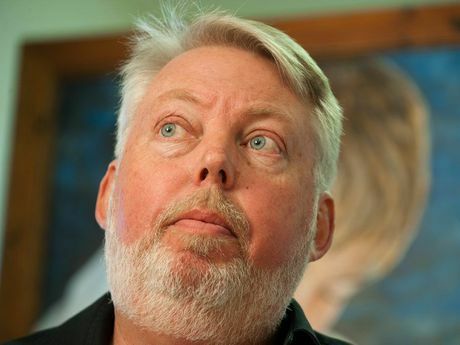 AFTER years of being lauded for their inexhaustible courage, Bruce and Denise Morcombe have now shone a light on their vulnerabilities and darkest moments. 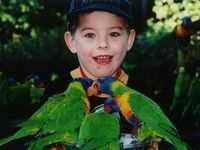 Overnight, the parents of murdered Sunshine Coast schoolboy Daniel told A Current Affair of moments each of them were on the verge of collapse, despite so often putting on a brave face for the cameras. 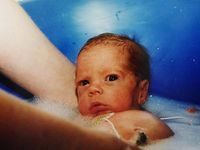 After Daniel's disappearance in December 2003, Denise had taken to drinking heavily as she struggled to cope with life returning to normal after the loss of her son. Bruce and Denise have launched their book Where Is Daniel? today. 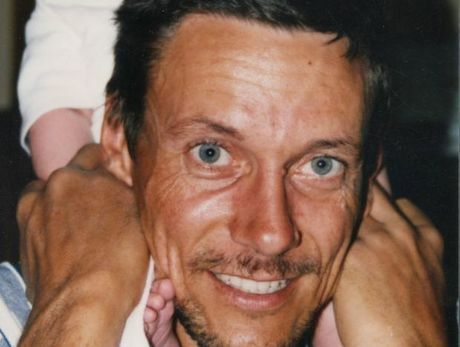 The book tells how Denise - on the Father's Day following Daniel's disappearance - was "drinking heavily" and after handing Bruce his gift said, "I want a divorce". Bruce's response was, "Not while you have these problems." Denise gave A Current Affair some insight into why she struggled. 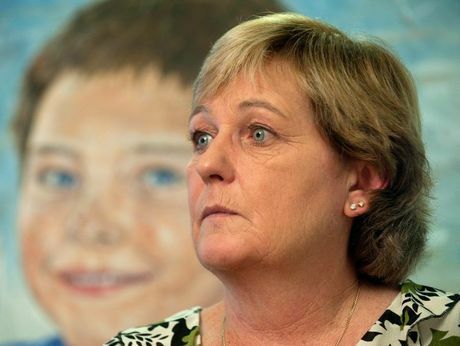 She told Tracey Grimshaw the first years after Daniel's disappearance were difficult because the horrific loss of her son was not enough to stop their world. 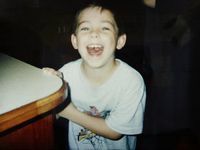 "We didn't know what happened to Daniel, we didn't know where Daniel was," she told Tracey Grimshaw. "Our whole family had changed, all our friends had changed. We were meeting all these new people all the time. "Bruce was out helping Dean with his tree business. I was home by myself a lot. "Everybody was getting back into their own life. It was very difficult, we did hit some really tough times." Both Bruce and Denise refuse to believe Cowan's tale that their son died in the midst of a struggle. Each believe he was molested before his death. Cowan denied ever sexually assaulting Daniel, but not the intention. In evidence supplied to undercover police officers, he said he boy's death was an accident caused by the young teenager's struggling. "I don't believe Daniel got into the car willingly. 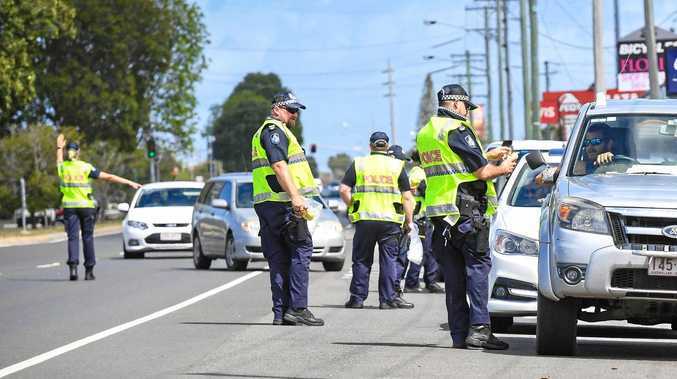 If he got in the car and thought he was heading to Sunshine Coast Plaza, when they turned right at the Big Pineapple to go up the Bruce Highway, he would have been panicking by then," Denise said. "Daniel's remains were found here. Some kilometres upstream, Daniel's clothing was found," he said. "It just does not make sense why Daniel's body was dumped without clothing." "We don't really want to know what happened at the end of King's Rd other than unfortunately, Daniel drew his last breath there." When asked if she knew how strong she is, Denise responded: "No". "I read the book again on the weekend and I thought have we really done this? I really don't know how we did what we did in the past 10 years." Their book Where Is Daniel? The Family's Story is out now.